Hastings Borough Council the trustee for Hastings and St Leonards Forshaw Charitable Trust who own the building has appointed a Worthington based practice, Saville Jones to design and manage the construction work. Colours who is a local firm will begin initial work next week, in early April, to prepare for the major repairs that will start in the Spring and will last until the Winter. The skatepark which was first announced last Summer will include a main skatepark, a small beginner’s skatepark plaza, a café, a retail store, a reception and outdoor ramps. The Source was given the go ahead last April to develop the site. 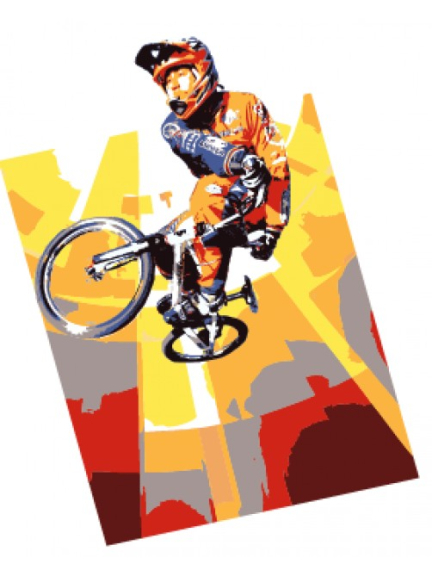 The Council’s lead member for regeneration, Councillor Peter Chowney has said The Source which is a Hastings based company, that was voted National 2014 BMX Retailer of the Year by Ride Magazine, has let the building on a 10 year lease. The Source will establish the first major indoor BMX and skateboard leisure centre on the South Coast. Councillor Chowney also says that having a main arena installed will attract the brightest and best riders from around the UK and Europe and that it will give young people a great opportunity to train alongside the country’s finest riders. The opening of Hastings pier will play an important part of the regeneration. Richard Moore who is the managing director of The Source has spoken about the excitement now in getting everything ready for the opening around Christmas time and that there is going to be a very experienced manager joining soon who will be looking into making a great team in the Autumn. A Regional Growth Fund grant which the Council successfully applied for through East Sussex County Council and a smaller grant which comes from the Government’s Coastal Communities Fund will help with approximately £1 million of the cost of the project which will be mainly funded by the Council and the Foreshore Trust. Undoubtedly, the new use of the White Rock Baths will be another reason to put Hastings on the map!